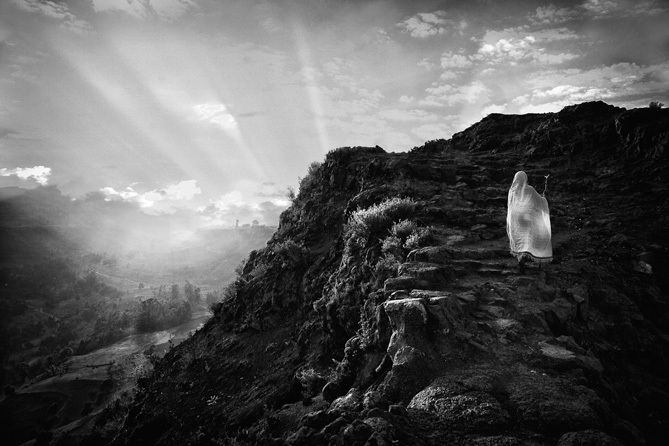 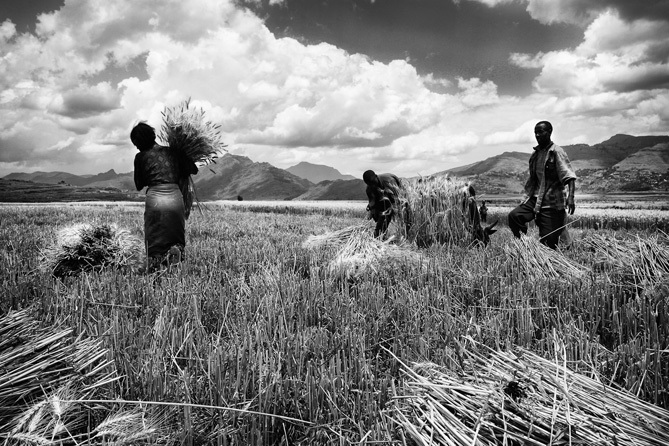 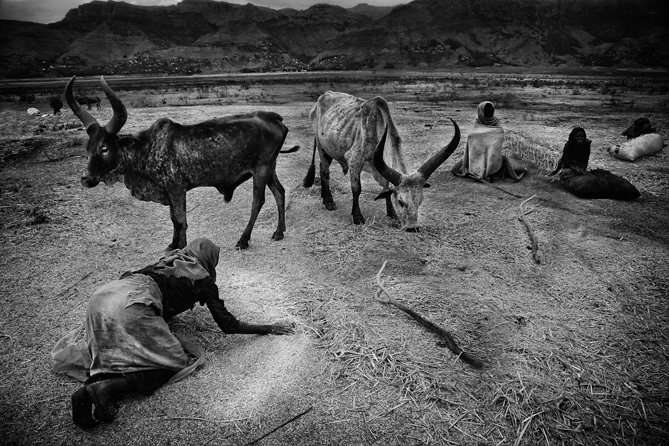 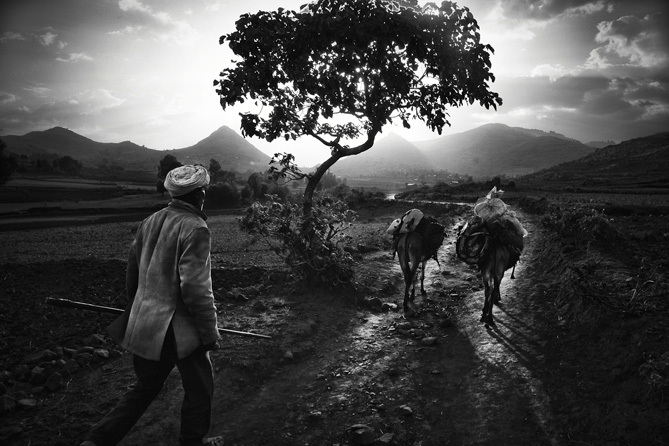 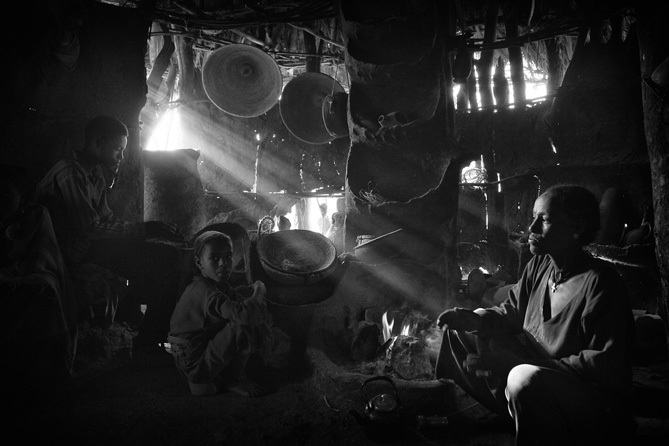 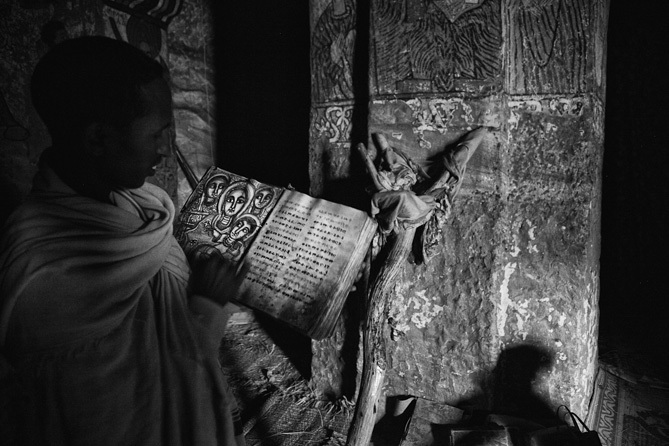 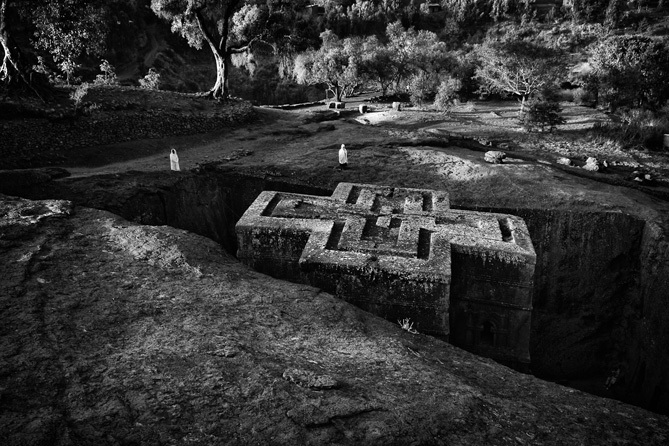 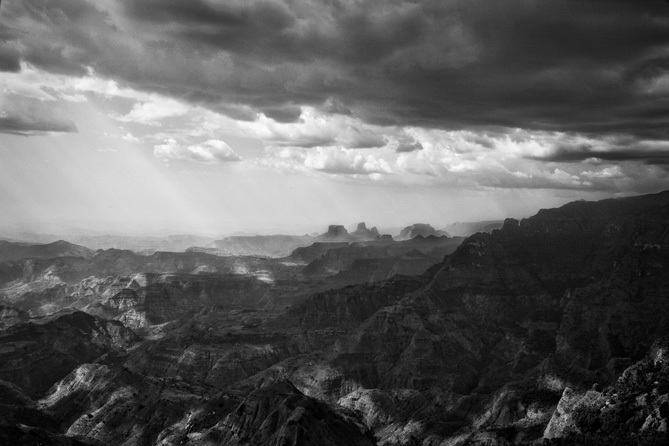 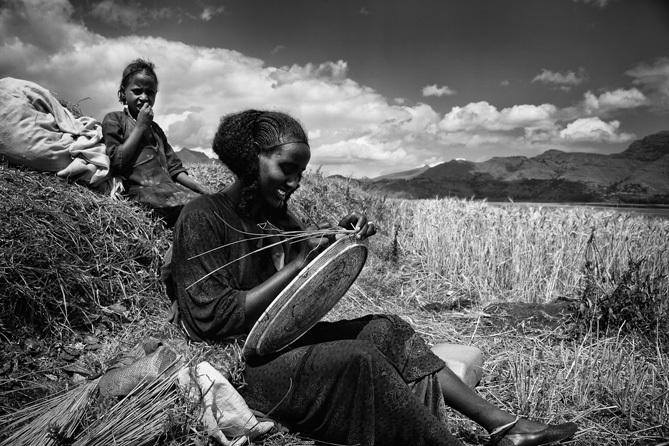 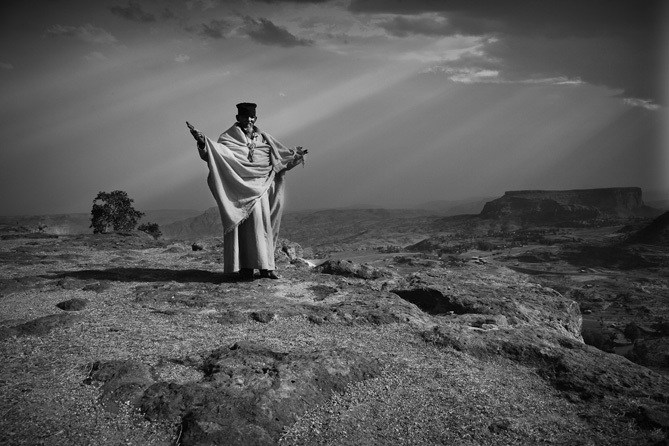 Photojournalist Mario Gerth has captured the life and awesome landscape of rural northern Ethiopia, including Simien Mountains and Lalibela in this collection of black and white images. 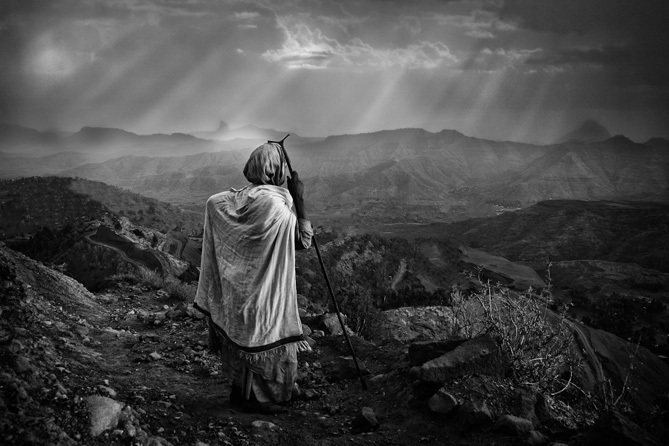 Although beautiful, the region is incredibly poor. 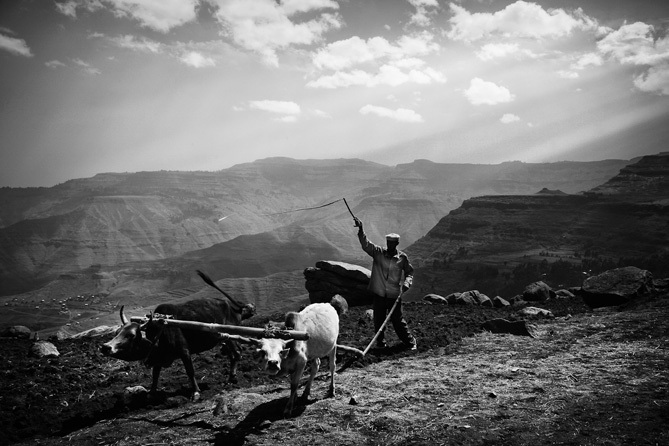 Deforestation and soil erosion is plainly visible, and life on these hills is hard. 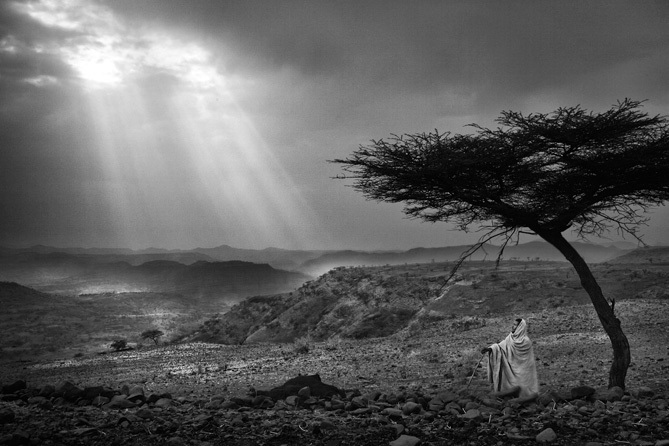 See more of Mario Gerth’s images here.